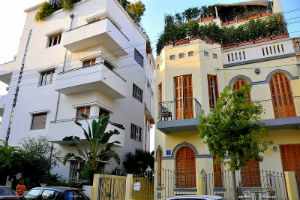 Originally called Jaffa, Tel Aviv is a port city with a history that dates back to at least 1400 BC. The city was of little note, except for some brief mentions in the Bible, until 1099. In this year, Catholic armies from the First Crusade occupied the town. For the next 700 years, the town was repeatedly conquered and refortified, due to its strategic importance as a port town. After the final conquest by Napoleon, in 1799, where he decimated the largely Muslim population, the town started to flourish. Bedouin and Jewish immigrants, primarily Ashkenazi and Yemenite, helped transform the town into a thriving urban community. 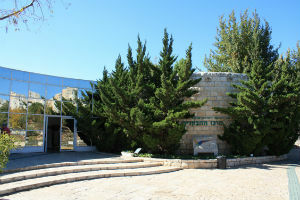 Its growth was further spurred by the First and Second Aliyah, until the city was officially established on April 11, 1909. On this day, 66 Jewish families engaged in a lottery using seashells. This lottery parceled out land to each of the families. In just a little over a year, the city had streets and running water to all 66 homes, as well as a publicly funded high school. Over the next few decades, Tel Aviv continued to grow rapidly, adding public electricity to the entire city. It was quickly becoming both an economic and cultural center for the entire area. Rapid growth ensued shortly before the start of World War II, as Jews fled from Europe. The Jewish population of Tel Aviv reached over 150,000. It became an independent municipality with two airports and even had its own independent port, which rivaled the Jaffa Port. For the most part the city went unscathed during WWII and the events leading up to it, though it did experience some problems during the Arab Revolt and was bombed by the Italians. The main effect of WWII on Tel Aviv, though came at the end of the war. 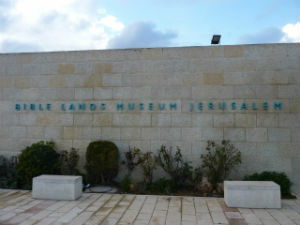 When Israel was made an independent state, the now 200,000 population city was temporarily made the capital of Israel. 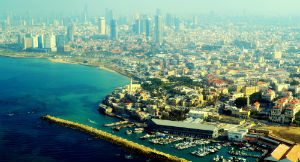 In modern history, Tel Aviv and Jaffa were officially united as a single city on April 24, 1950. Later in 1991 during the Gulf War, it was the target of Scud Missile attacks by Iraq, which resulted in the deaths of 74 residents. Today it has grown to a population of over 400,000 and is considered one of the biggest tech centers in the world.